Deciding on the right sized plan? Need to check your average monthly orders in Amazon? When deciding on the right size plan for your A2X account, you first need to determine your average number of monthly orders across each marketplace you sell on. Set up a free A2X trial account - It is fast and easy! A2X will then be able to calculate the order numbers for you! Check your monthly orders from within your Seller Central account. 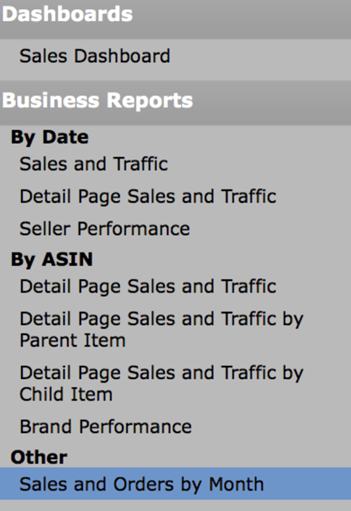 On your Seller Central dashboard you will find the following summary showing your recent orders (if you are a new seller you could use this to calculate your expected monthly orders). 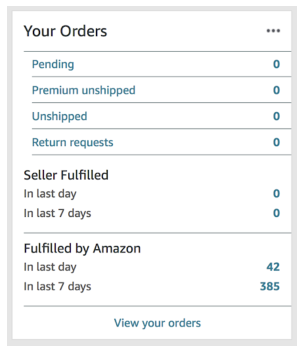 There is also an option to run a 'Sales and Orders by Month' report in Amazon. 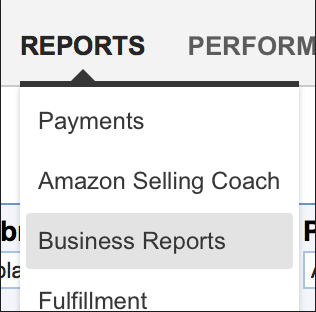 Select the 'Sales and Orders by Month' report. 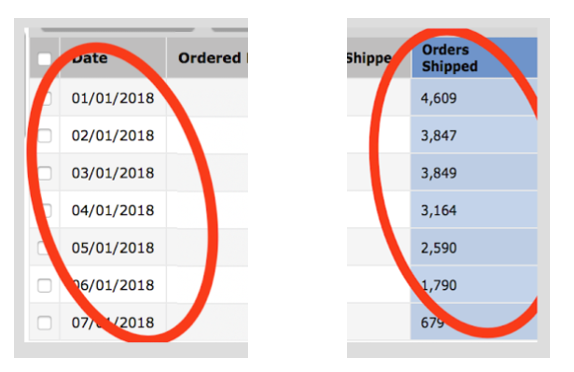 The report will look similar to the below image showing you the total orders shipped per month. An enlarged view of the information required to determine your monthly orders is below. We are here to assist you with the select of your subscription, please let us know if you require any assistance in determining your monthly orders.